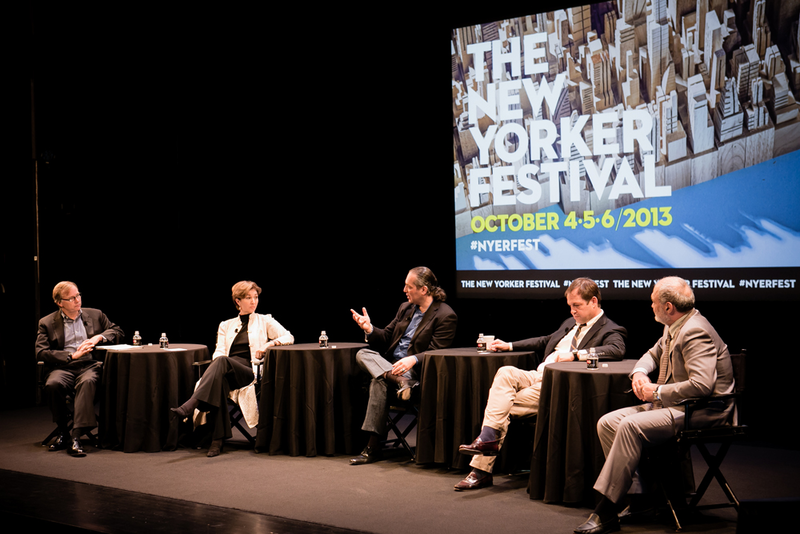 A panel with the Syrian activist Ammar Abdulhamid, The New Yorker’s Dexter Filkins, the Institute for Democracy and Cooperation’s Andranik Migranyan, and the New America Foundation’s Anne-Marie Slaughter took place on October 6 as part of The New Yorker Festival 2013. 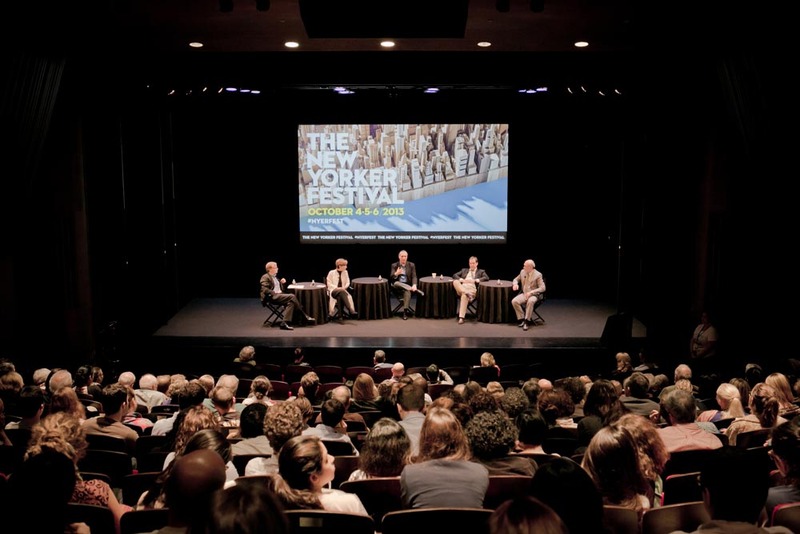 The panel was moderated by Steve Coll, the New Yorker staff writer and the dean of the Columbia School of Journalism, and was attended by around 200 participants. The photos were just released. 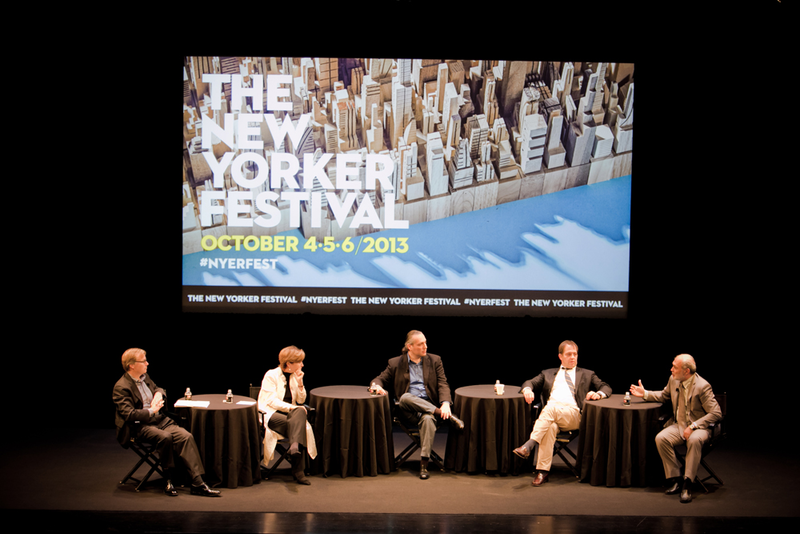 New York City: to my right, Anne-Marie Slaughter (New American Foundation) and Steve Coll (The New Yorker). To my left: Dexter Filkins (The New Yorker) and Andranik Migranyan (the Institute for Democracy and Cooperation). Posted on 22/11/2013 25/05/2016 by AmmarPosted in Activism & Advocacy, Events & AppearancesTagged Hezbollah, Iran, Russia, The Assad Regime, The Obama Administration, UN, United States. Next Next post: Saving Syria or Saving Face?